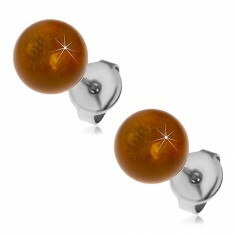 Your favorite product: Steel puzetové earrings, brown beads, 8 mm X08.12 - is added to the wish list. 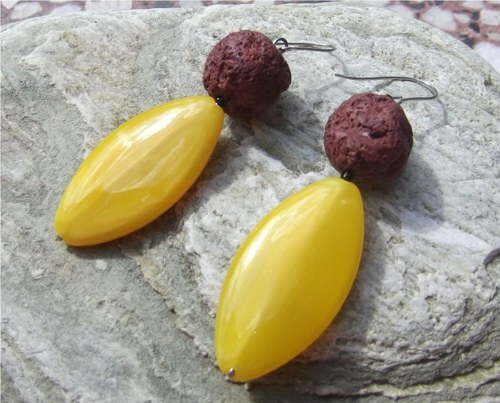 Earrings made of surgical steel, shiny smooth balls in žlutohnědém shade, puzetové fastening. 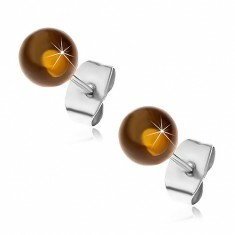 Your favorite product: Puzetové steel earrings, semi-transparent yellowish-brown balls, 6 mm G15.28 - is added to the wish list. Earrings made of surgical steel, shiny, smooth marbles in žlutohnědém shade - semi-transparent puzetové fastening. Your favorite product: Earrings made of steel with a neutral smiley face M5.1 - is added to the wish list. 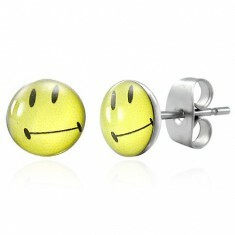 Steel earrings - yellow smiley face with a neutral expression. 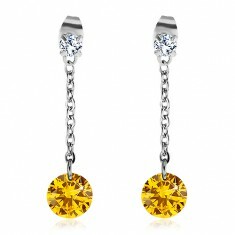 Your favorite product: Earrings made of surgical steel, the big yellow one and a smaller clear zircon, necklace G22.04 - is added to the wish list. Steel earrings - clear zirkonek and cut yellow zircon dangling on a thin chain, puzetky. 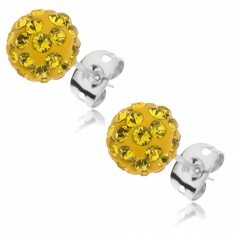 Your favorite product: Steel earrings with yellow convex circles and puzetkami X21.2 - is added to the wish list. 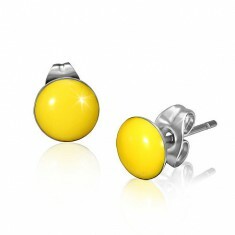 Earrings made of surgical steel with shiny circles in yellow color and with puzetovým button fastening. 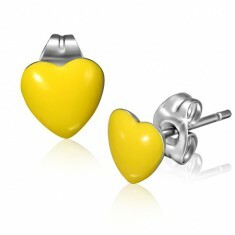 Your favorite product: Earrings made of surgical steel with yellow hearts and puzetkami X22.13 - is added to the wish list. 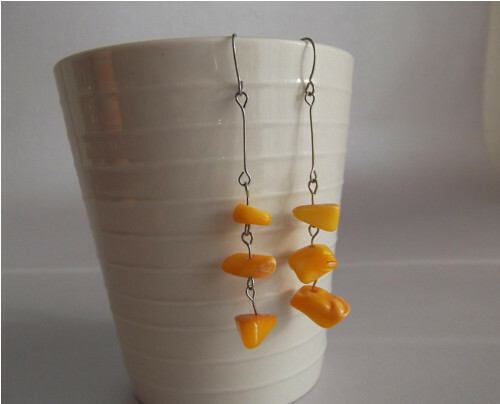 Steel puzetové earrings with a shiny yellow heart. 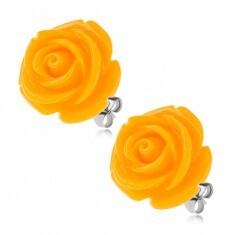 Your favorite product: Steel earrings, yellow flower roses from the resin, puzetové fastening S83.19 - is added to the wish list. Puzetové earrings made of surgical steel, pryskyřicový rose flower, shiny surface, yellow color. Your favorite product: Earrings Shamballa, steel puzetka, ball, žářivě yellow cubic zirconia, 8 mm SP38.05 - is added to the wish list. 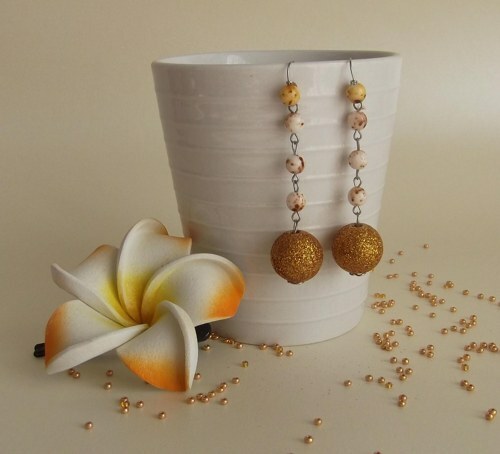 Puzetové earrings Shamballa steel 316L, marbles, richly decorated with gleaming rhinestones yellow color. 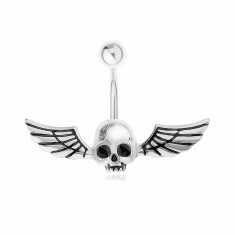 Your favorite product: Steel 316L body piercing to her navel, skull with wings glow in the dark SP83.28 - is added to the wish list. Piercing to the belly of the steel 316L, the theme of the skull with rozepjatými serrated wings - gently yellow glow in the dark, patinated surface. 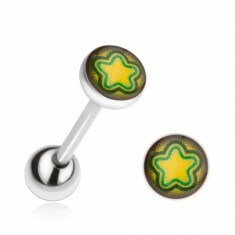 Your favorite product: Piercing in the language of steel, yellow - is added to the wish list. A steel piercing in the language, a glossy surface, a round sleeve with a picture of the stars, the glaze. 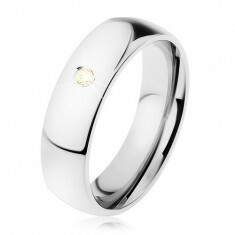 Your favorite product: Wide ring steel 316L, yellow zirkonek, mirror polished, 6 mm HH10.19 - is added to the wish list. A glossy steel ring, wide smooth shoulders, tiny zircon yellow color. Your favorite product: Little yellow - is added to the wish list. 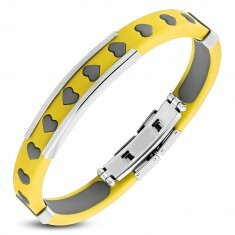 Your favorite product: Yellow... - is added to the wish list.